Join us for a long weekend of inspiring and captivating films handpicked from the Mountainfilm festival in Telluride, Colorado. We showcase a selection of entirely new set of films each day at Hawai‘i Theatre or He‘eia State Park. Founded in 1979, Mountainfilm is one of America’s longest-running film festivals. The annual festival is held every Memorial Day weekend in Telluride. Mountainfilm is a dynamic organization and festival of films, people, art, stories, and ideas that celebrate indomitable spirit, educates and inspires audiences, and motivates individuals and communities to advance solutions for a livable world. Mountainfilm on Tour – O‘ahu will feature a collection of 27 culturally rich, adventure-packed and enlightening documentary short films that align with Mountainfilm’s mission to use the power of film, art and ideas to inspire audiences to create a better world. A Mountainfilm presenter will guide the audience through the program providing insight on the films, filmmakers and subjects. 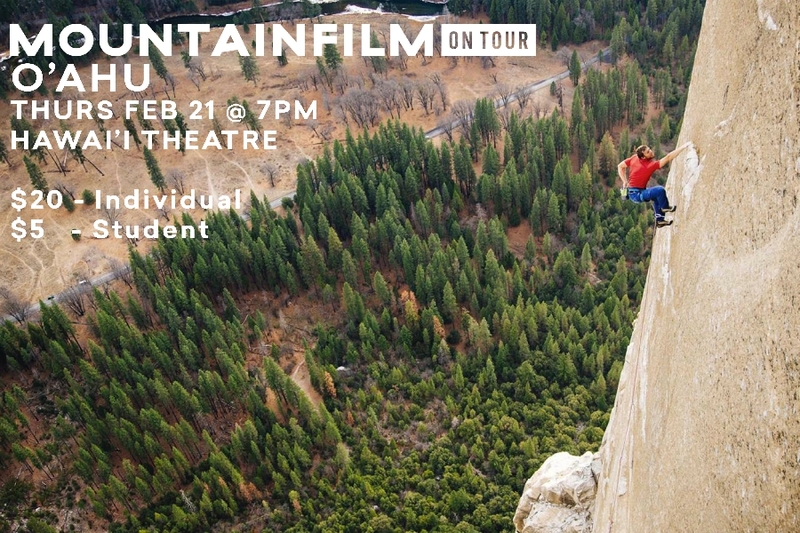 Our opening day of the Mountainfilm on Tour – O‘ahu showcases The Dawn Wall and the select short films for a total run time of 125 minutes. We will take you climbing in snow-capped mountains, surfing the largest waves in the world, and the first climbing of one of most difficult swaths of rock known to climbers. 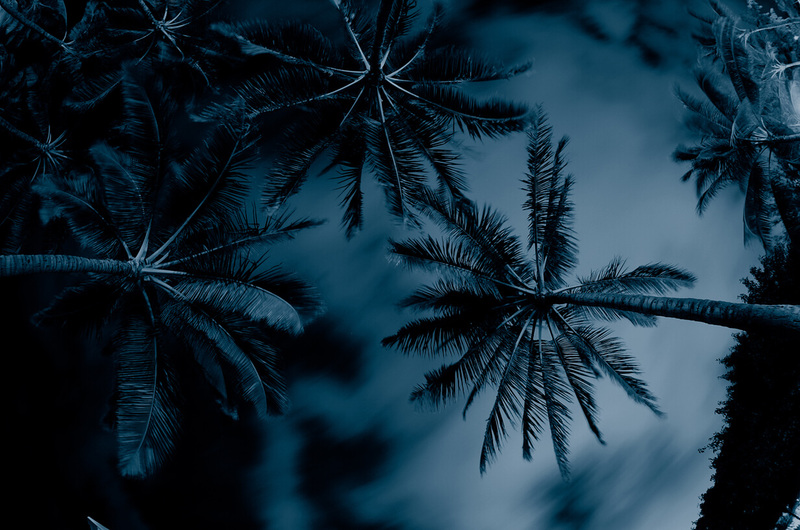 Mountainfilm on Tour in Hawaii is hosted by The Hawaii Theatre Center in partnership with local philanthropist and environmentalist Andrew Heck. All proceeds will be donated to the Coral Reef Ecology Lab and the Hawai‘i Nature Center.